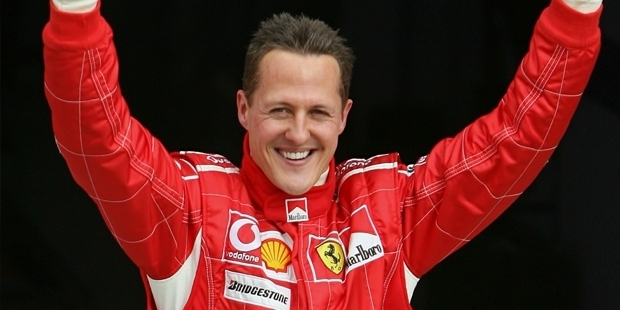 Michael Schumacher is a seven time Formula One World Champion. He is considered as the greatest F1 driver of all times by many sports analysts. He holds the highest number of world championships, fastest laps, pole positions, race victories and most races won in season (13). His statistics are unbelievable. He dominated the F1 field from the year 1994 to 2004. He is credited with increasing the popularity of F1 especially in his country Germany. 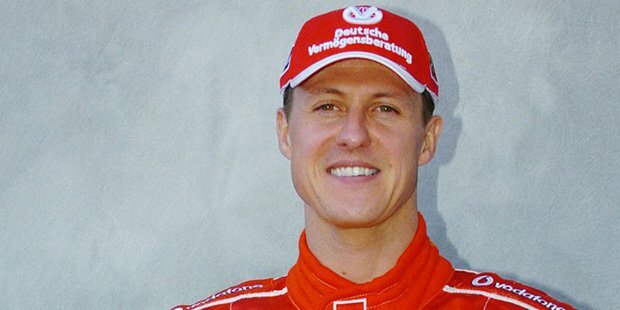 Michael Schumacher was born on 3rd January, 1969 in Hurth, North Rhine-Westphalia. His father Rolf Schumacher was a bricklayer by profession. When Schumacher was four years old, his father added a small motorcycle engine to his pedal kart. 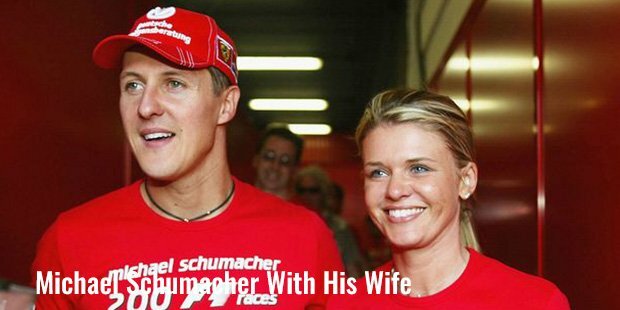 Soon Schumacher was seen driving around with great speed and less control. Seeing that Schumacher was not afraid of speed, his father joined him in the local karting club at the age of six. He became its youngest member and began bettering his control at the wheel. At the age of 12, he got his Kart Licence and the very next year won the German Junior Kart Championship. Soon he began winning the kart championships in Europe as well. By 1987 he was the European and German kart Champion. In 1990, he won the German Formula 3 Series. He participated in the World Sportscar Championship in 1990 and 1991 winning a few races. This was an impressive achievement for a 22 year old. This helped him to be selected to join the Jordan-Ford team for the 1991 Belgian Grand Prix. He qualified in seventh position but had to retire in the first lap itself because of clutch problems. But many were impressed by his technical knowledge and how quickly he was able to adapt to the circuit. Benetton-Ford immediately signed him for the next race. In his second race with the new team, he exceeded expectations and came in fifth place. In 1992, he tasted his first victory at the Belgian Grand Prix. He finished third in the Driver’s championships. In 1993, he finished 4th in the overall championships. In 1994, Schumacher won his first Driver’s Championship at the age of 25. He won 8 out of the 14 races and beat runner-up Damon Hill by just a single point. This made him an overnight sensation in the racing World. He defended his title in 1995 by beating runner up Damon Hill by an impressive margin of 33 points. Now it was clear that Schumacher was the best F1 driver in the world. In 1996, Schumacher decided to join Ferrari with whom he would go on to form an extremely successful partnership. Ferrari had last won the Constructor’s Team Championships in 1979 and was looking for a great driver who could take their team back to the top. He helped Ferrari to finish second in the Constructor’s Championship. But Schumacher could win only 3 out of the 16 races. In 1997, Schumacher was disqualified from the Driver’s Championship for unsportsmanlike conduct. This was for trying to provoke an accident with his main rival who was overtaking him to finish with the title. In 1998, Schumacher came second and in 1999, he came fifth. But the World was just about to witness history in the making.